My job title is Account Executive. 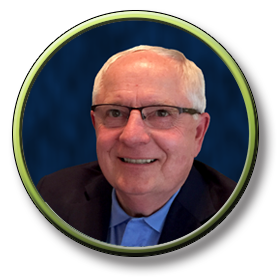 I seek out new customers & partner with my existing customers by providing exceptional service and offering solutions to improve their business. I feel it is important to have a long term partnership with everyone that I work with. I've been working with many of my customers for over 15 years. Building relationships that include some good friendships with my customers. I like bringing ideas and solutions to them to help them grow their business and get better results. 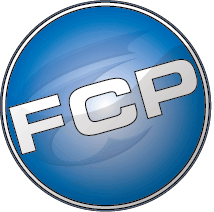 I've been with FCP in printing and mailing for over 19 years. My total industry experience exceeds 26 years. I love the challenges of work...maybe you could say I'm a workaholic! Honestly, I enjoy living in Arizona, playing golf and traveling.